Antitheft,Anti-disturb,App permissions,Data Protection,Auto start control,Notification control etc. i am no way responsible if you ruin or brick your phone during installation of this ROM. Use Philz recovery as it is slow but do works more accurately than other recoveries. In case of TWRP recovery use, you will have to flash superSU again to root it but no need in case of philz. 9.After Rebbot swipe down status bar and disable auto brightness. 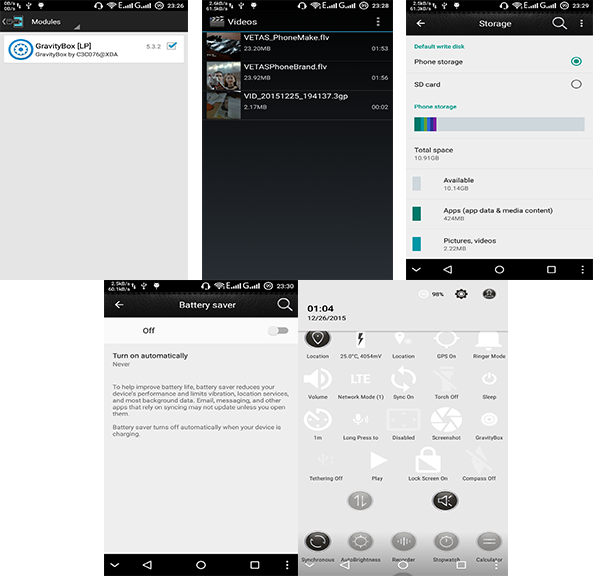 For Gapps Just download gapps and flash through recovery. I will need other developers help to remove these bugs. Hi bro is there any camera improvement in this rom? hi bro, fingerprint is working fine in this ROM? OK,uploaded rom again with low sound fixed,prerooted,deodexed and some other fixes. Hi my internal Tom is showing 10gb. External is 64gb. Cannot move app to SD please advice. Yes sound is too low. OK,uploaded rom again with low sound fixed,prerooted,deodexed and some other fixes.For internal storage problem try foldermount. I Ment Rom not Tom, anyway think maybe will go back to 360 Rom.tried apps from Google Play speaker boosters but still get many misscalls can't hear the ring tones. 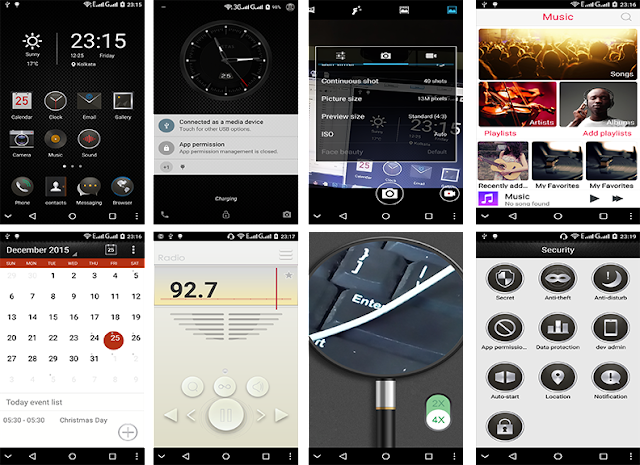 Is there any themes for the VETAS ROM as available for COOLUI ? 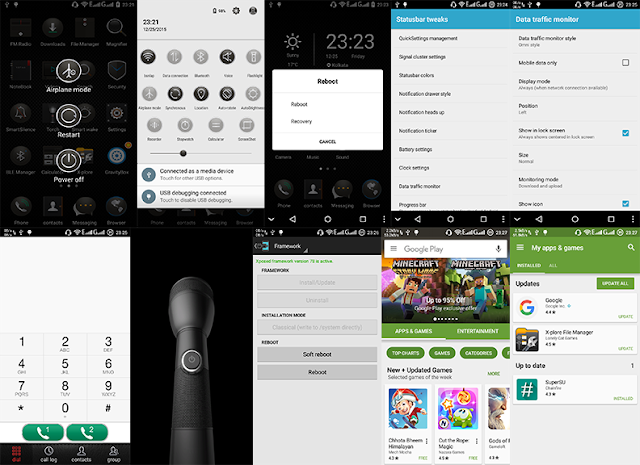 For the time being I have downloaded themes for COOLUI. I just want to confirm that like this will themes be available for VETAS ROM too ? Also when you will be able to post a totally & fully bug fixed VETAS ROM ? No themes available for this like coolui and in future I will try to fix bugs of AOSP rom first as more people liked that rom. During my test,I haven't found any other bug except two bugs mentioned. While I used this rom there was no messaging bug.Try clean installation. Is volte is working in this ROM?? ?